We’re a family of auto dealerships located in North Palm Beach, West Palm Beach, and Delray Beach, Florida. We combine dedicated and customer-centered service with a wide selection of cars for sale from top brands to create a better way to buy cars. We’re also your local source for high-quality used cars. Learn more about why you should join the Schumacher Family. If you have any questions, feel free to reach out to us at 561-282-1957. 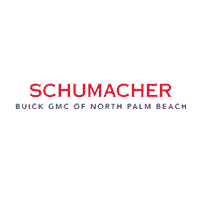 For over 40 years Schumacher has been an organization that people know to be of the highest integrity, providing you world-class products and a sincere focus on your ongoing satisfaction. Our customers and employees are our greatest asset and we respect and value their contributions.